This study tour is designed as an intensive personal learning experience. 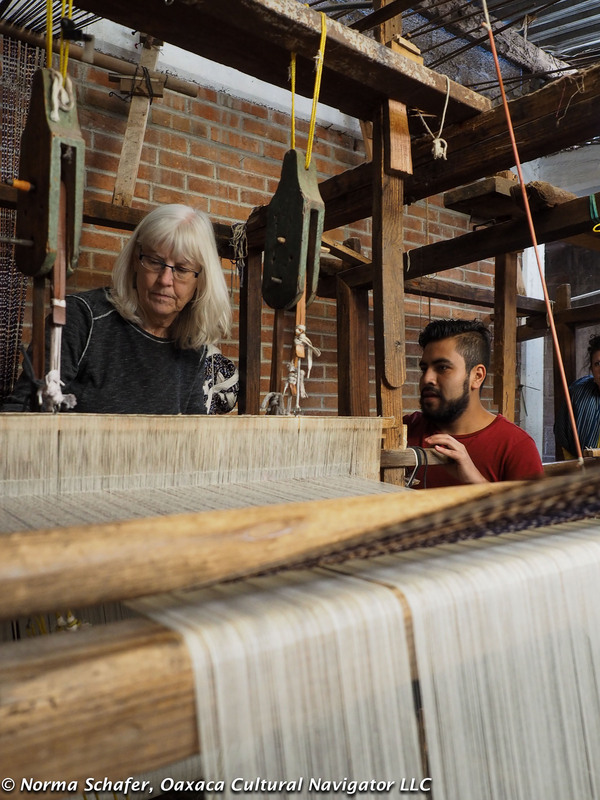 Here in Tenancingo de Degollado and beyond, you will meet artisans in their homes and workshops, understand family traditions and culture, and help honor and preserve craft. 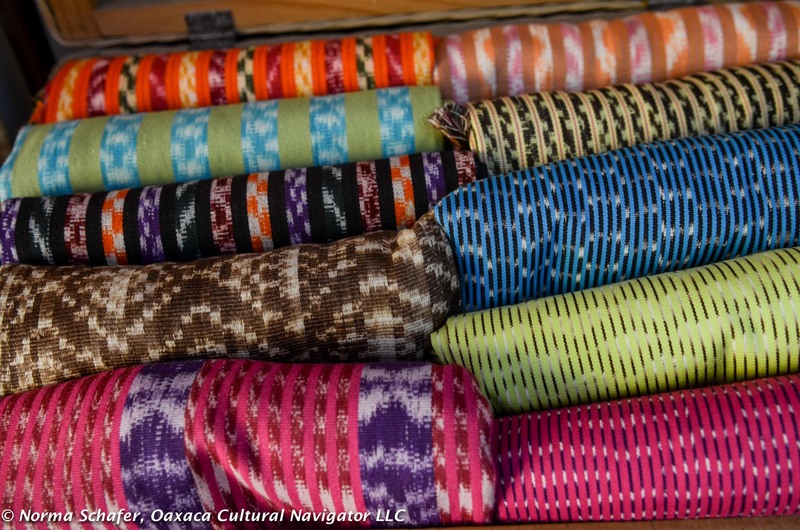 Tenancingo de Degollado, Estado de Mexico (Edomex), is the source for handwoven ikat rebozos or shawls made on back-strap and flying shuttle looms by master artisans. Some count only 27 remaining reboceros — the men who weave the cloth. Not long ago there were hundreds. 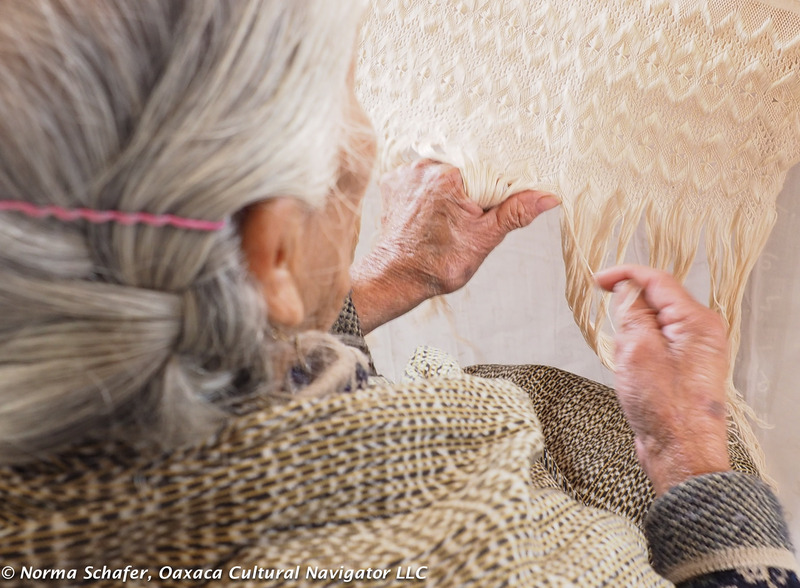 We will also meet the puntadoras — the women who hand-knot the intricate fringes. 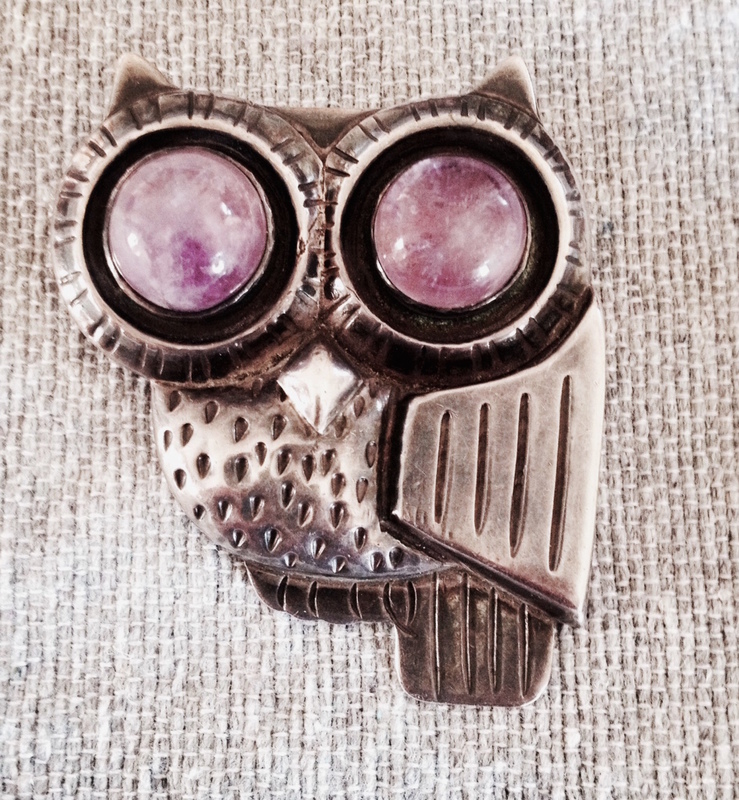 The experience of being there is so inspiring that I want to keep sharing it with you. 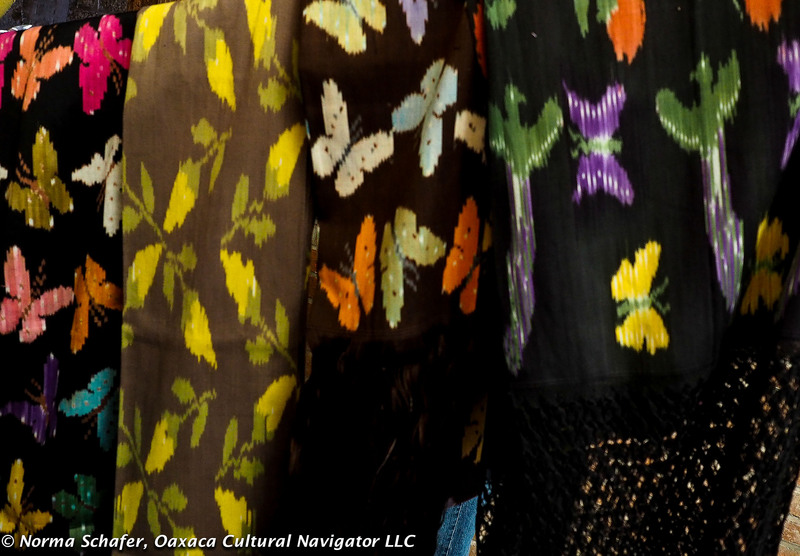 I invite you to return with me for a memorable, curated Mexican textile and folk art study tour. February 2-10, 2017. 8 nights, 9 days. $1,995 per person shared room with private bath. Single supplement is $300 more per person. A 50% deposit will reserve your space. 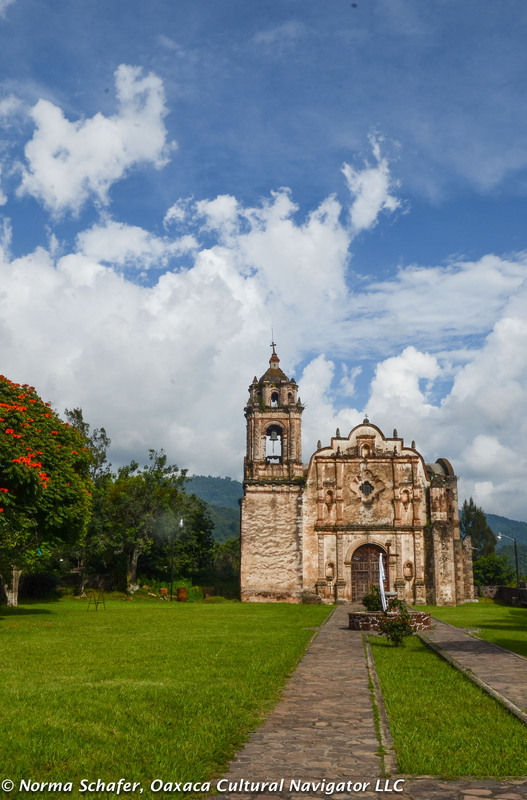 Cost includes luxury van transportation from Mexico City to Tenancingo and back, daily excursions, all hotels, 7 breakfasts, 5 lunches, 5 dinners, private guide services, gratuities for artisans, guides, drivers and service staff. Does not include alcoholic beverages and optional expenses not included in the itinerary. Group size limited to 10 people. You will arrive and leave from Mexico City. 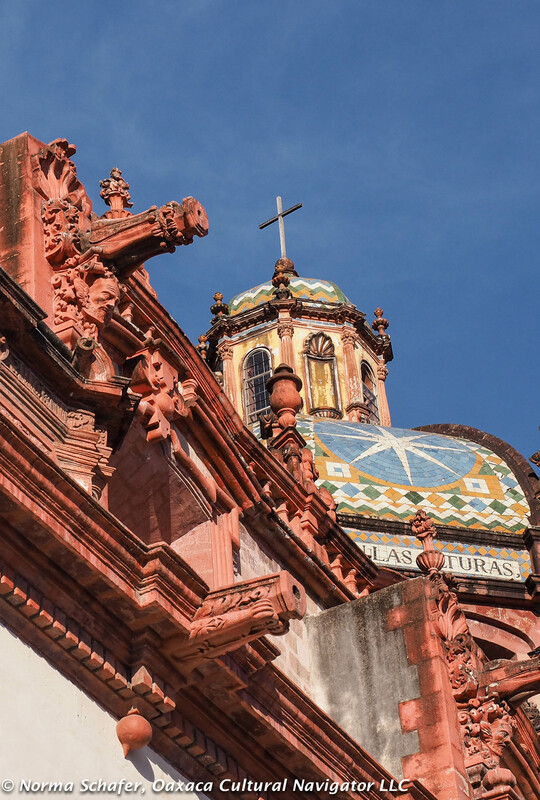 Along the way, you will eat great food, climb ancient pyramids at important though remote archeological sites, visit three Pueblo Magicos – Malinalco, Taxco and Metepec — and immerse yourself in some of Mexico’s outstanding folk art. 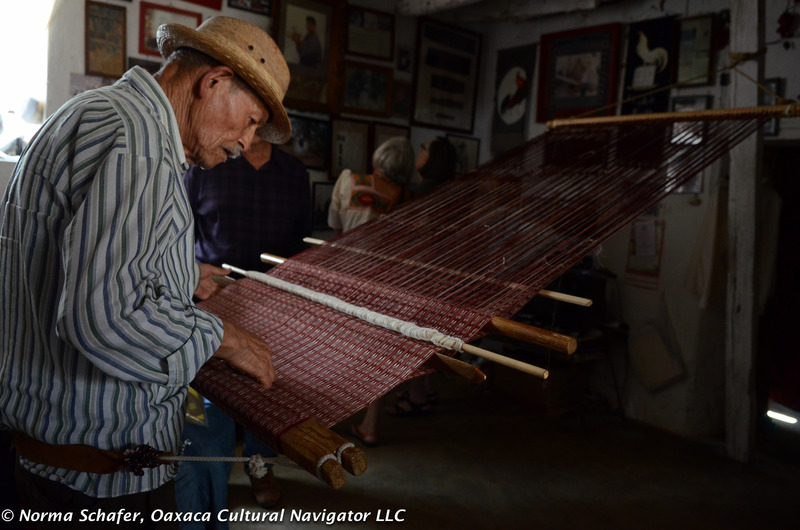 Primarily, we are here to learn about the art and craft of making a fine rebozo, meet the men who weave the cloth and the women who tie the elaborate fringe. 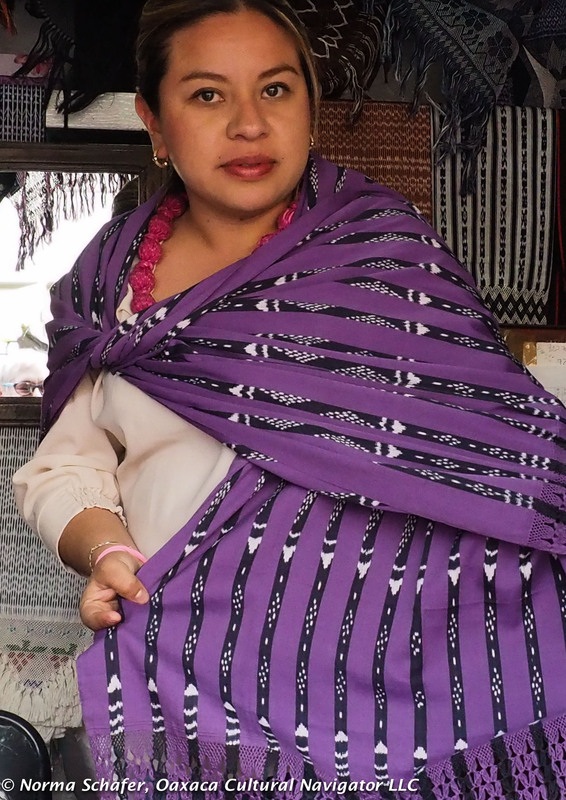 Some of the weavers are innovators, like Jesus Zarate, who incorporates intricate floral, bird and animal motifs on the ikat cloth. Some, like Fito Garcia, use splashes of color that looks like confetti. 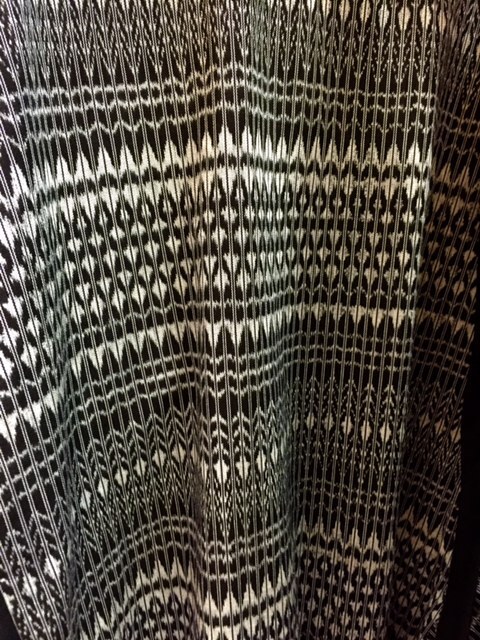 Camila Ramos ikat designs employ ancient indigenous symbols and figures. 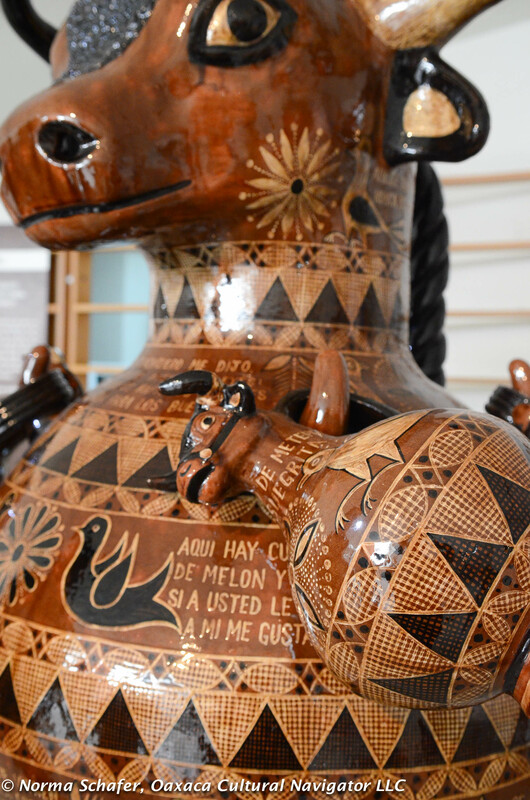 The revered master, 82-year old Evaristo Borboa Casas, is a traditionalist. All have received top honors for their work worldwide. 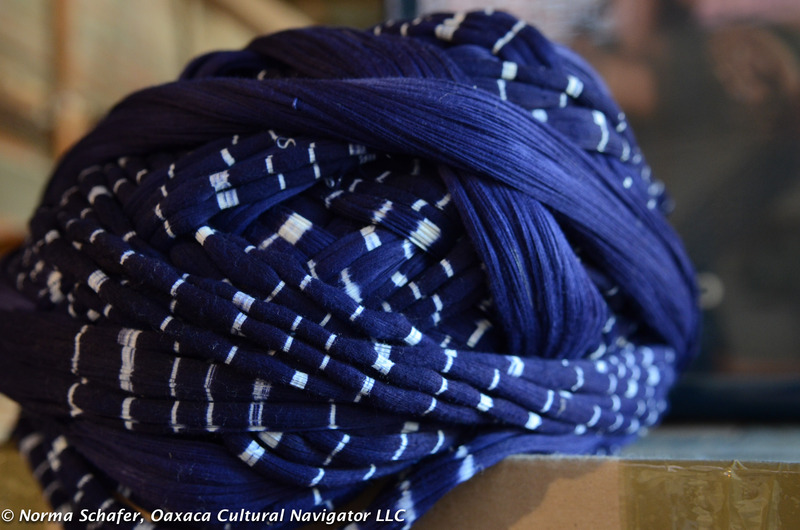 Each technique requires mathematical and technical precision, extraordinary creativity and months of work to produce one rebozo. 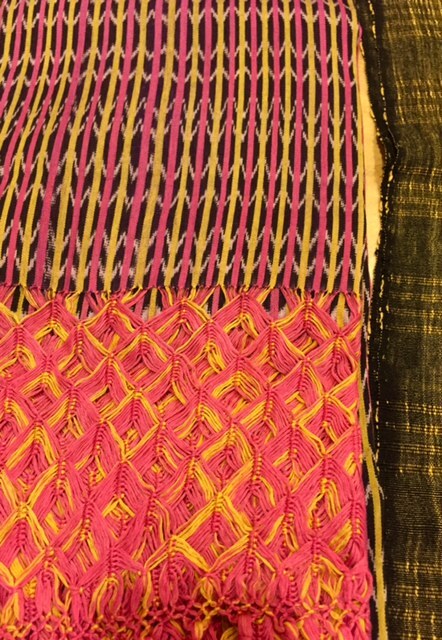 It can take weeks to prepare the ikat warp threads, dye them and dress the loom, with another month or two for the weaving. It can take two or three months to tie a punta, depending on length and elaboration. After this study trip, I can guarantee that you will better appreciate this textile art form that is at risk of disappearing. 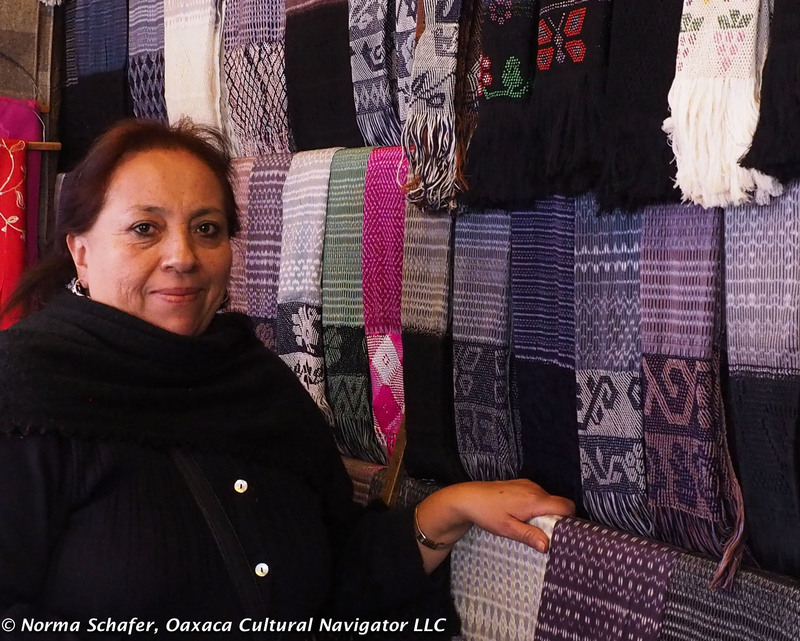 Only three or four weavers in Tenancingo continue the back-strap weaving tradition. 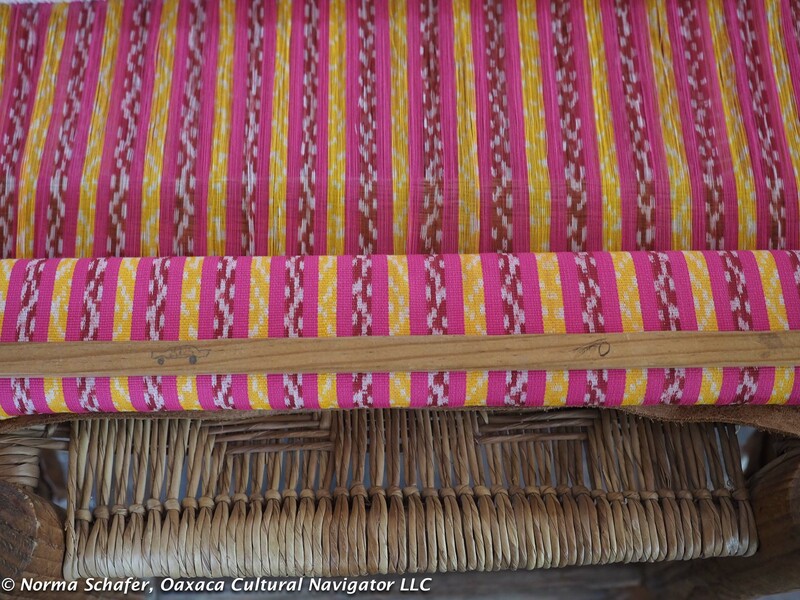 Sixty years ago there were over 200 weavers working on the back-strap loom. 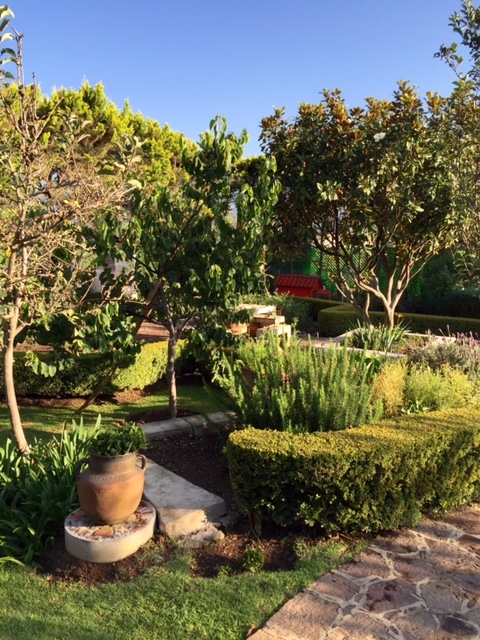 Day 1, Thursday, February 2: Arrive in Mexico City, overnight. Dinner on your own. 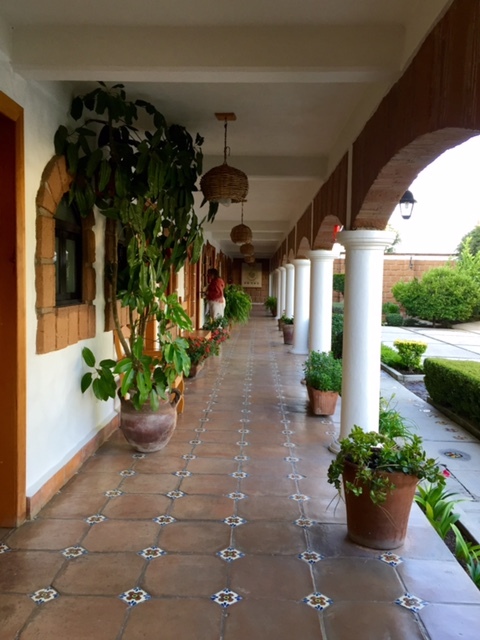 We will stay at a historic hotel on or near the Zocalo. As soon as you register, we will tell you where. You might also like to arrive a few days early to explore the city. It’s wonderful! 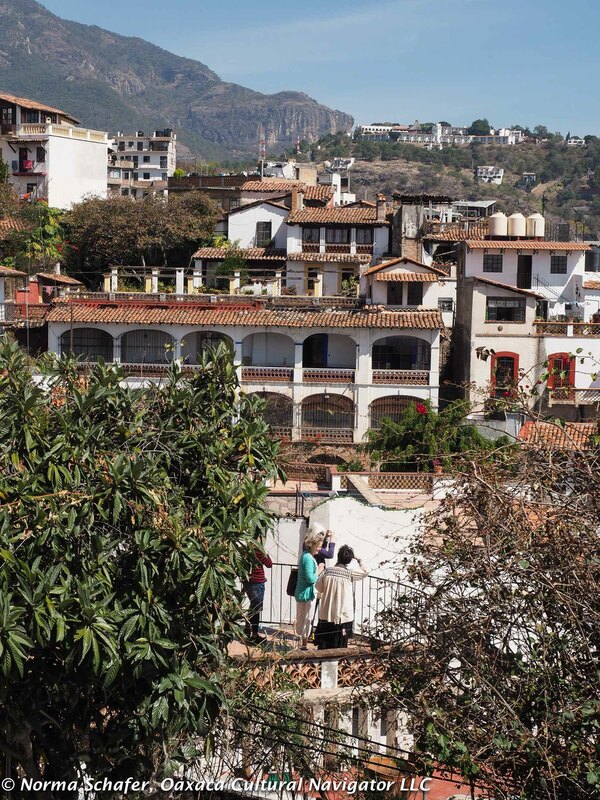 Day 2, Friday, February 3: Travel by luxury van to Tenancingo, overnight (B, D) Group dinner. Day 9, Friday, February 10: Depart our Mexico City hotel by taxi (at your own expense) to catch your flights home. Or make your own arrangements to stay in Mexico City a little longer and enjoy the Independence Day festivities around town. 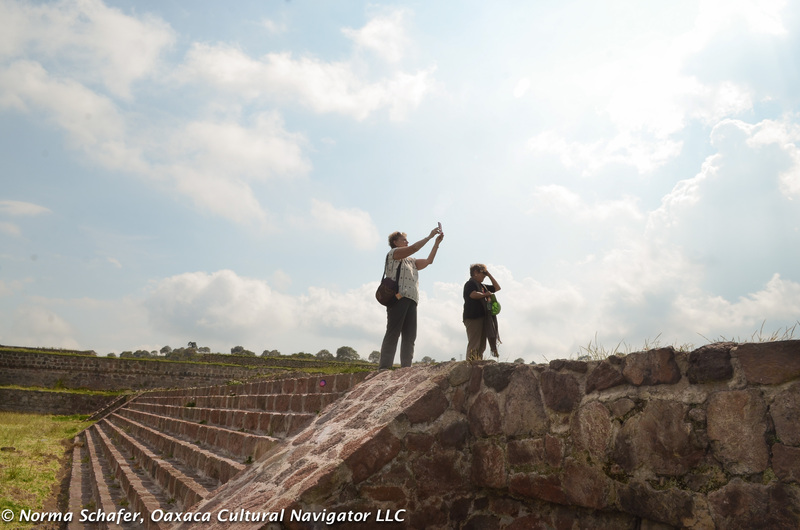 The study tour includes round trip transportation between Mexico City and Tenancingo de Degollado, lodging in Mexico City and Tenancingo, meals as noted in the itinerary, travel to all artisans and destinations noted on the itinerary, cultural bi-lingual guide services and most gratutities/tips. 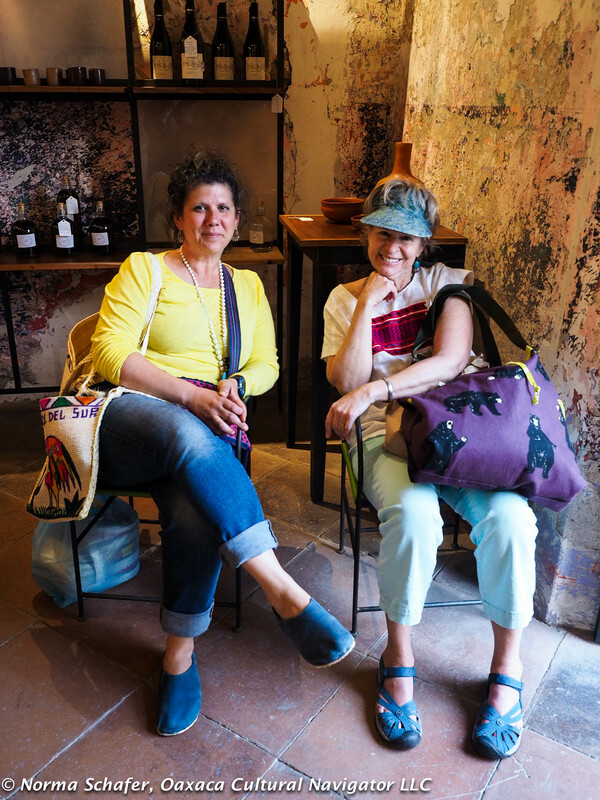 Plus you receive a comprehensive packet of information about our location, shopping, restaurants, and itinerary sent by email before the study tour begins. 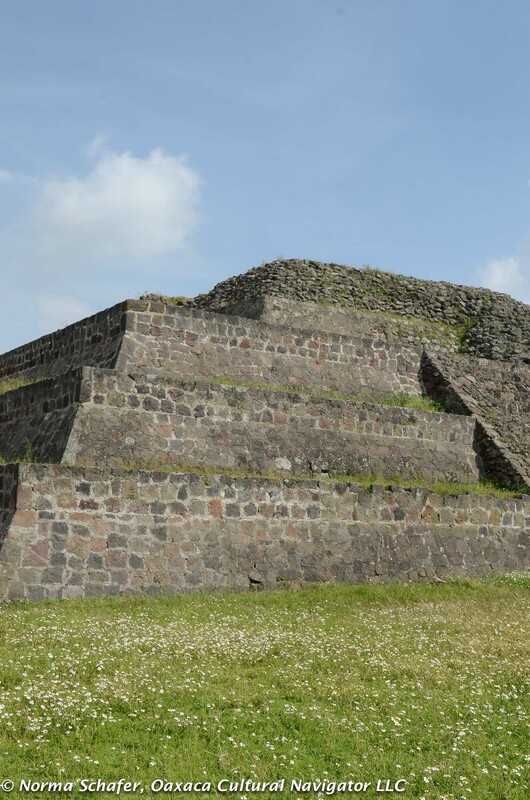 The study tour does not include airfare, taxi from Mexico City airport to Mexico City hotel, return taxi from Mexico City to the airport, some meals as noted in the itinerary, admission to museums and archeological sites, alcoholic beverages, travel insurance, optional transportation and incidentals. Reservations and Cancellations: A 50% deposit will reserve your space. The final payment for the balance due shall be made on or before 45 days before the study tour begins. We accept PayPal for payment only. We will send you an invoice for your deposit to reserve when you tell us by email that you are ready to register. If cancellation is necessary, please notify us in writing by email. After the 45-day cut-off date, no refunds are possible. However, we will make every effort to fill your reserved space or you may send a substitute. If you cancel before the 45-day deadline, we will refund 50% of your deposit. About Travel to Mexico City: The Mexico City Benito Juarez International Airport (MEX) is our gateway city and a Mexico City historic center hotel is our meeting point. You can fly to Mexico City from many United States locations on most major USA airlines. Mexico’s excellent new discount airlines Interjet and Volaris service some U.S. cities, as does Aeromexico. International Travel Insurance Required. We require that you purchase trip cancellation, baggage loss and at least $50,000 of emergency evacuation and medical insurance before you begin your trip. 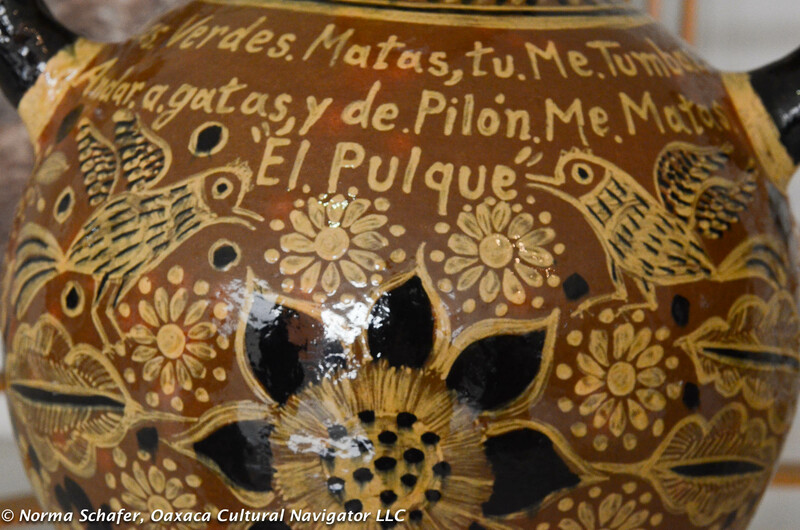 We will ask for insurance documentation as well as a witnessed waiver of liability form that holds Oaxaca Cultural Navigator LLC harmless. We know unforeseen circumstances are possible. 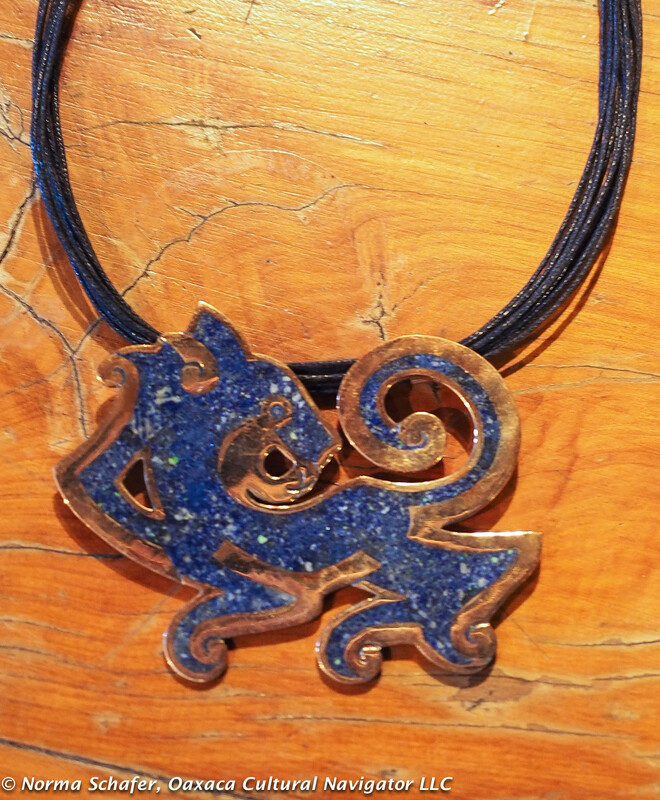 We accept payment with PayPal only. Thank you. 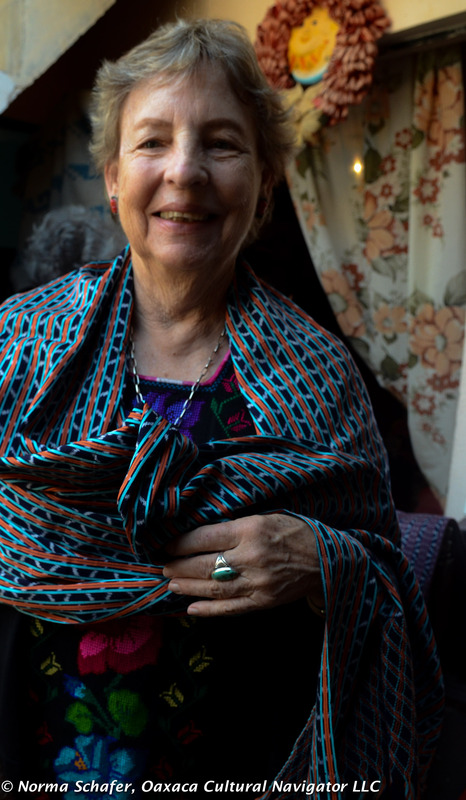 MEXICO CITY, Thursday, September 3, 2015–Today is an interlude in Mexico City as I travel between Oaxaca and Tenancingo, the ikat rebozo capital of Mexico. 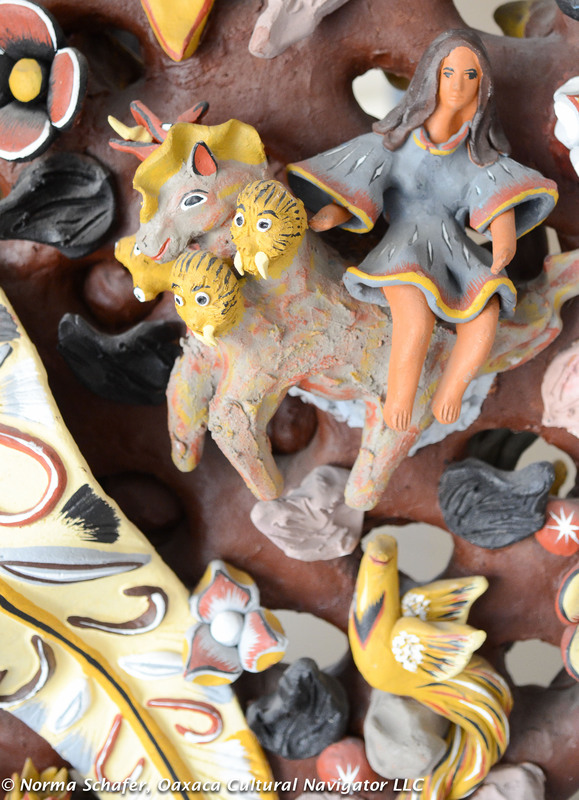 I’m joining Los Amigos de los Artes Populares de Mexico, a group collectors and appreciators of Mexican Folk Art. 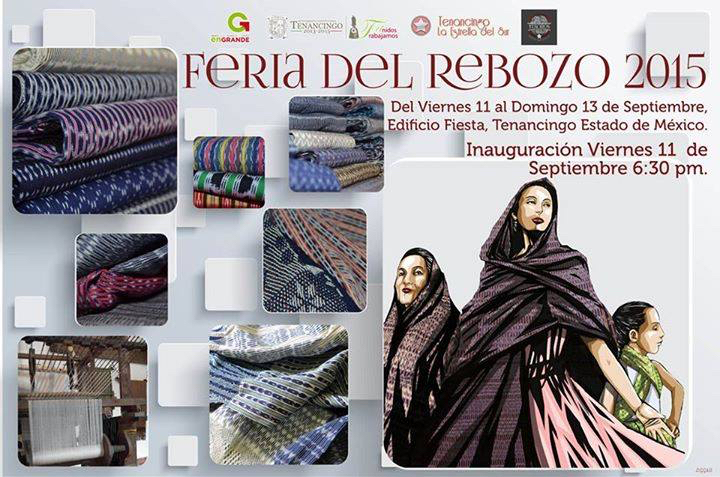 We are traveling together to meet the grand masters of Mexican rebozo weaving in Tenancingo this week before the feria (fair, exhibition and sale) begins. 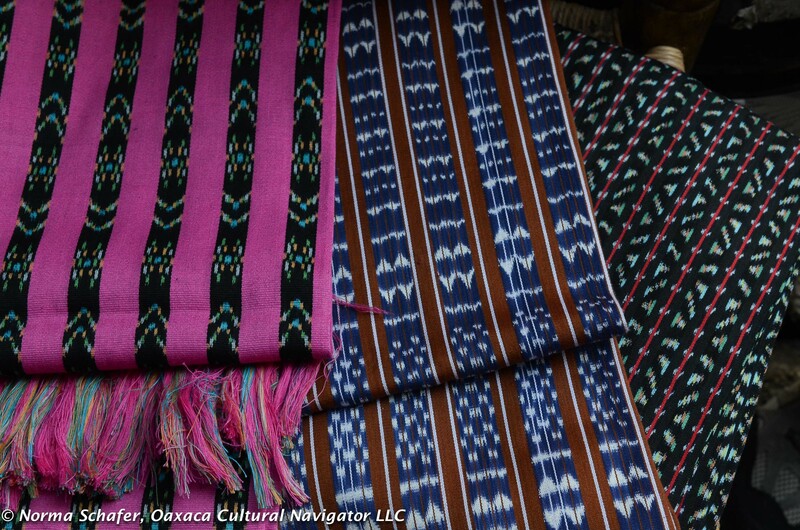 Most of these rebozos, or shawls, are made on the pedal floor loom or are machine woven now. 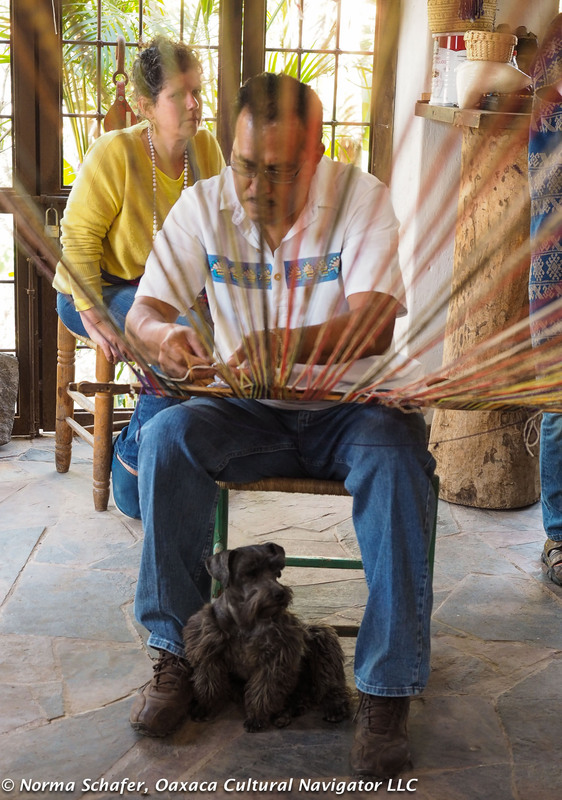 Only a few weavers, like Don Evaristo Borboa, remain who work on the traditional back strap loom. This is an endangered art and on this trip we will meet Maestro Evaristo in his studio for a demonstration. 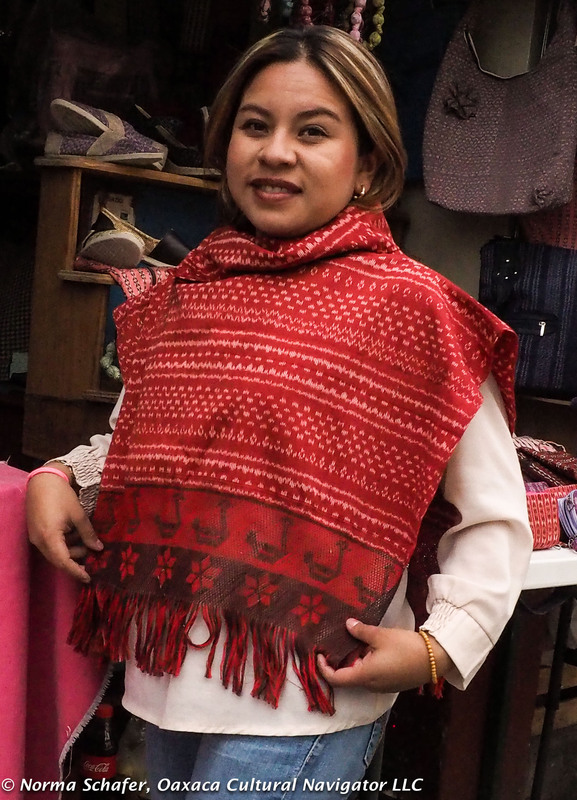 Rebozo prices can range from 500 to 20,000 pesos depending on quality. 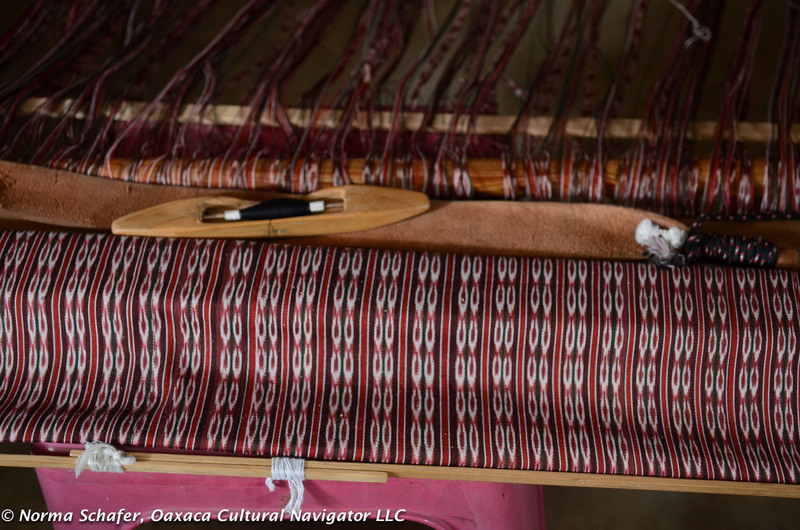 The Mexican jaspe version of the ikat design involves tying the warp threads, then dyeing the threads, so the tied area doesn’t take the color, before dressing the loom. 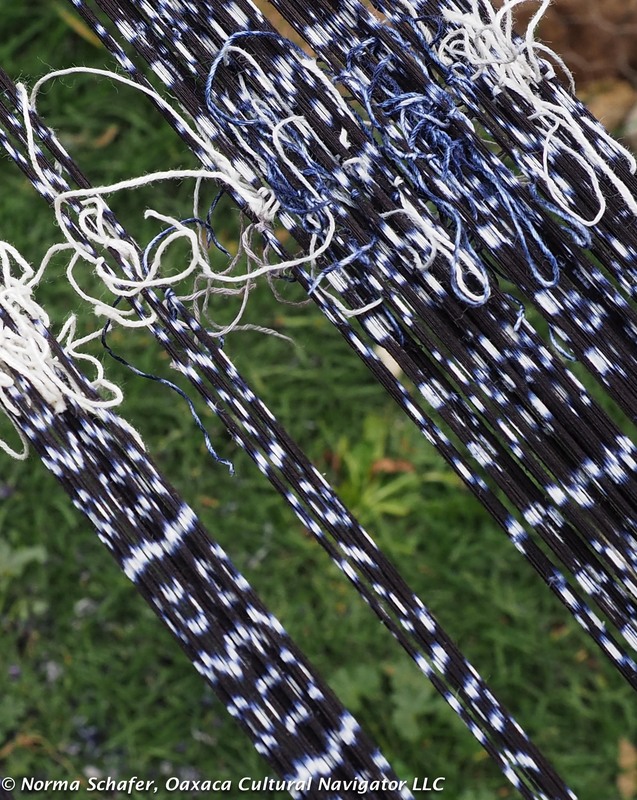 Then, the weft threads, also tie-dyed, are woven into intricate, repetitive geometric patterns. 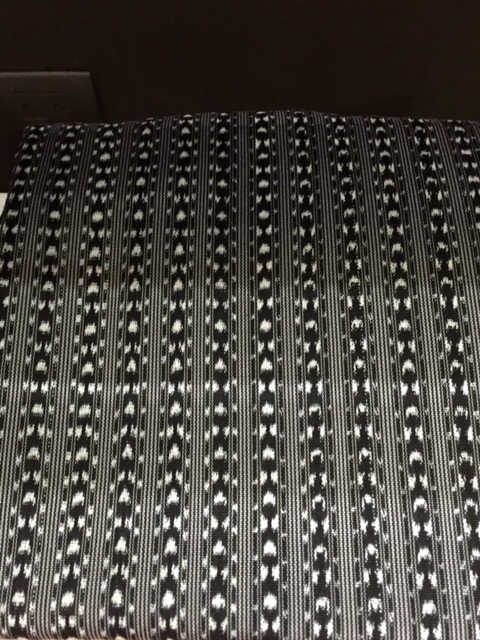 Sometimes, the cloth looks like it takes on the shimmer of water or a contemporary Agam lithograph. 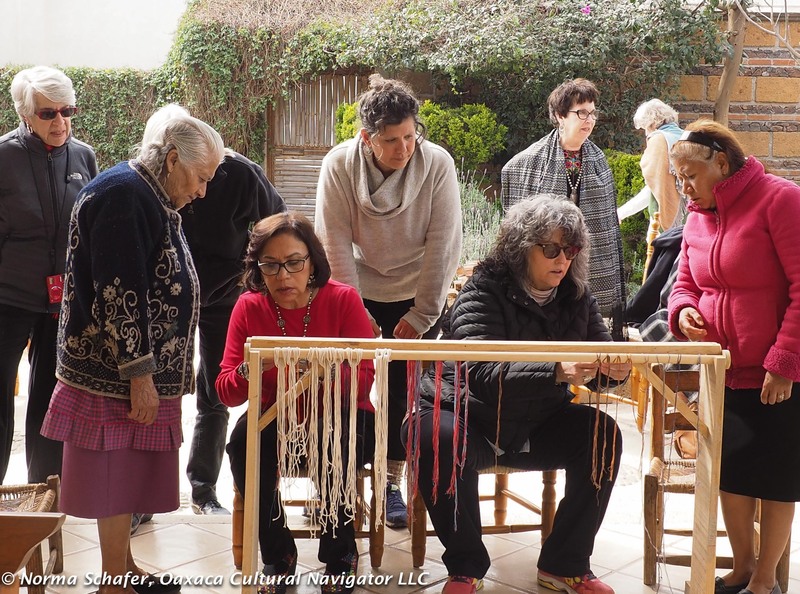 Men are the weavers of the rebozo cloth. 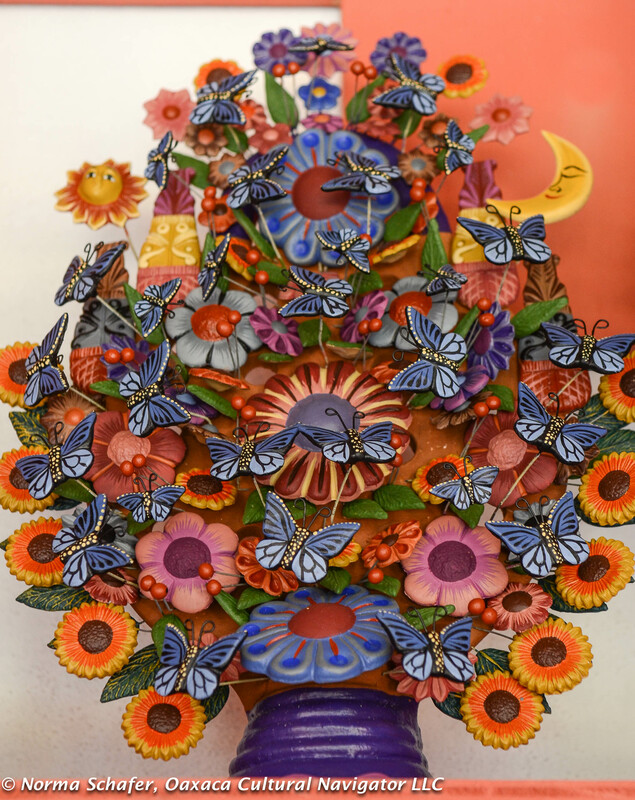 Women, the puntadoras, specialize in making the elaborate hand-tied punta or fringes. This can often take up to four months, depending on complexity. It may take six months to complete the cloth and fringe. Click here to see my post on El Rebozo, Made in Mexico, the comprehensive exhibition that just closed at Mexico City’s Franz Mayer Museum.